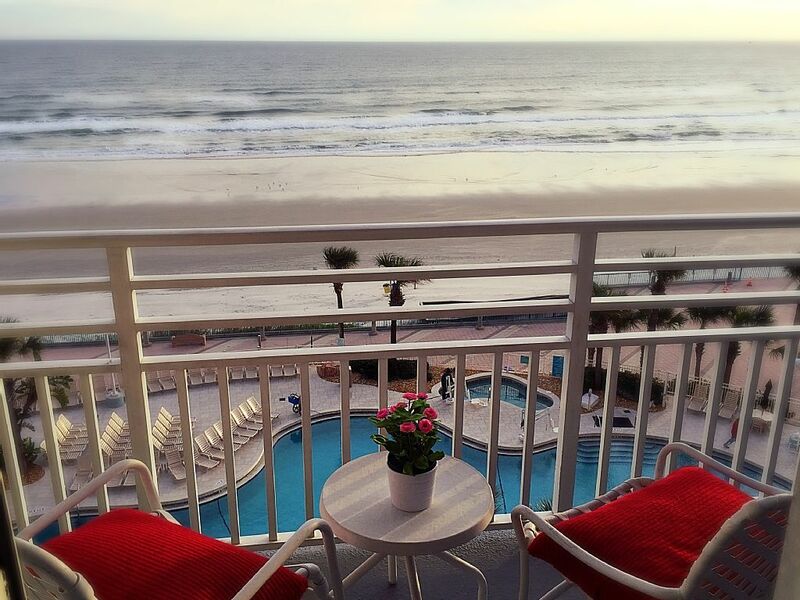 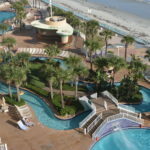 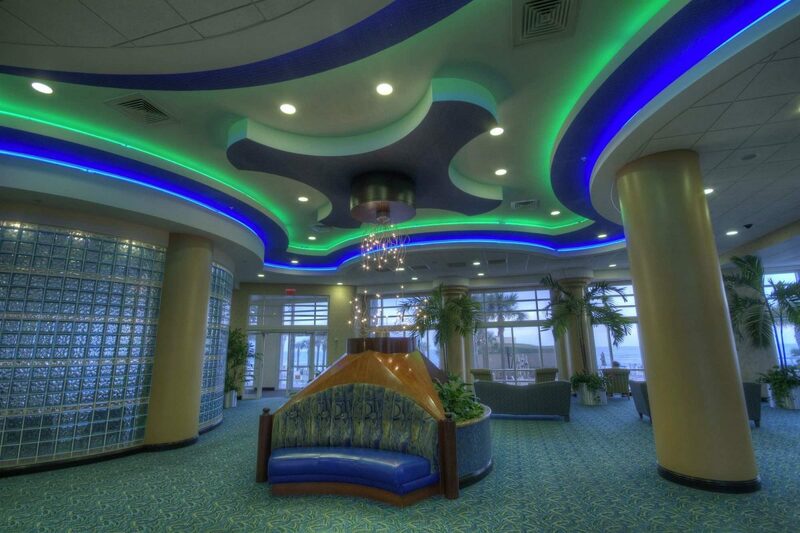 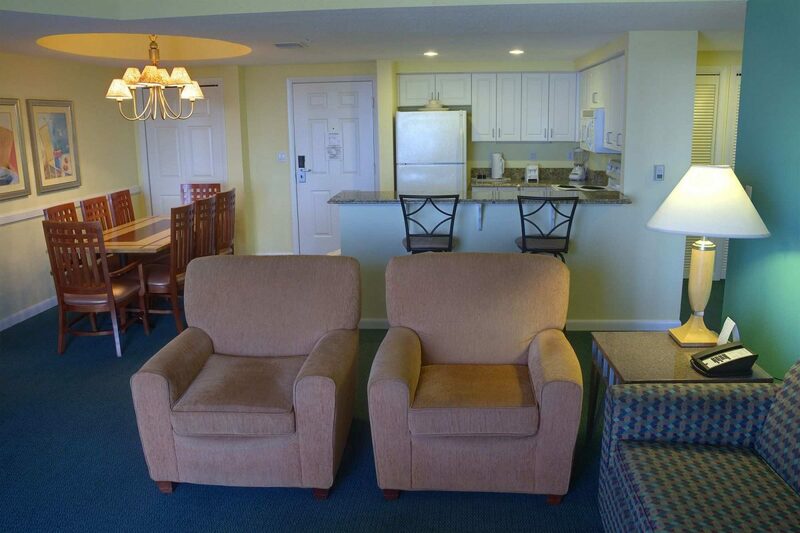 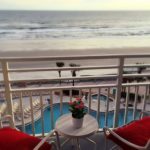 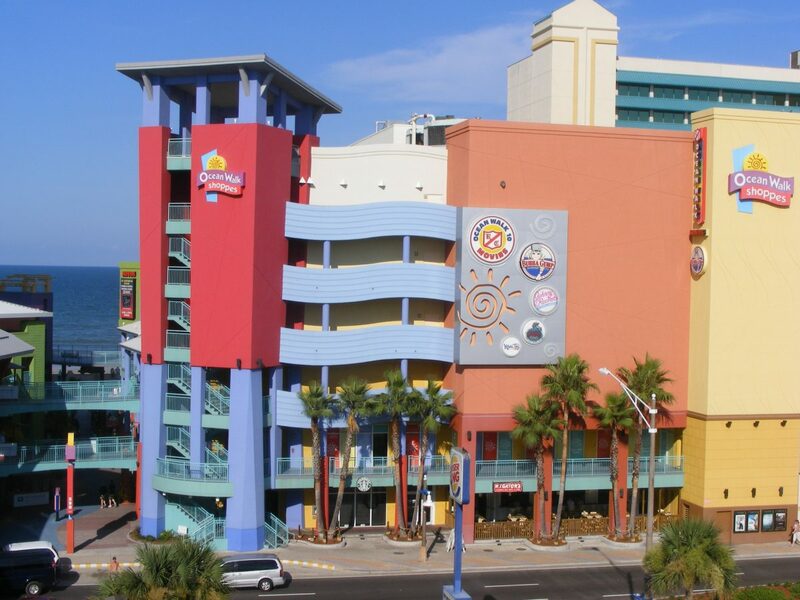 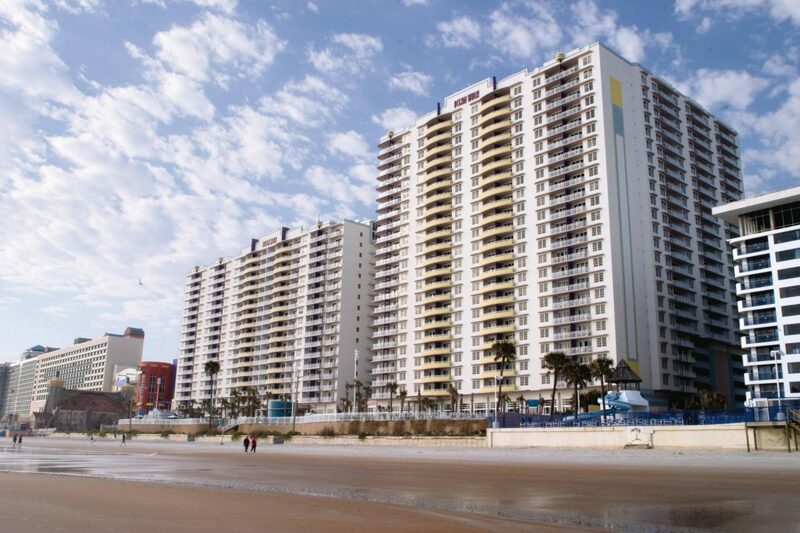 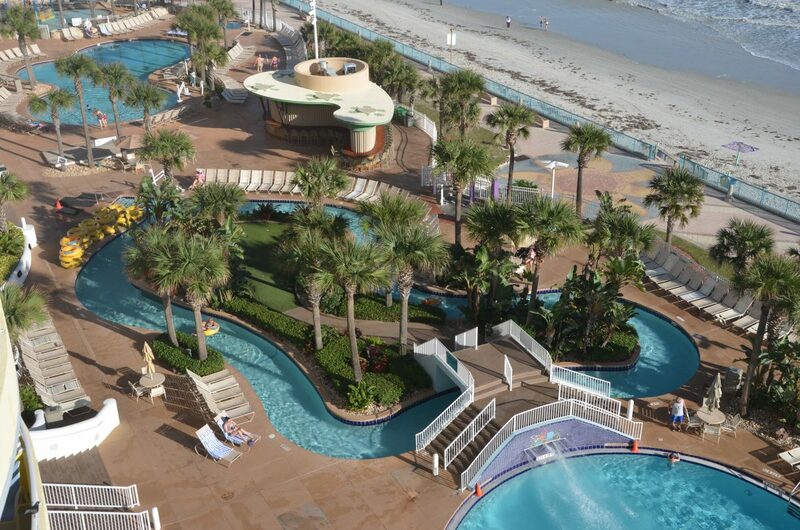 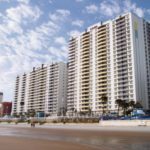 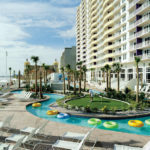 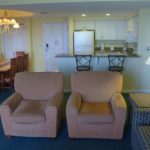 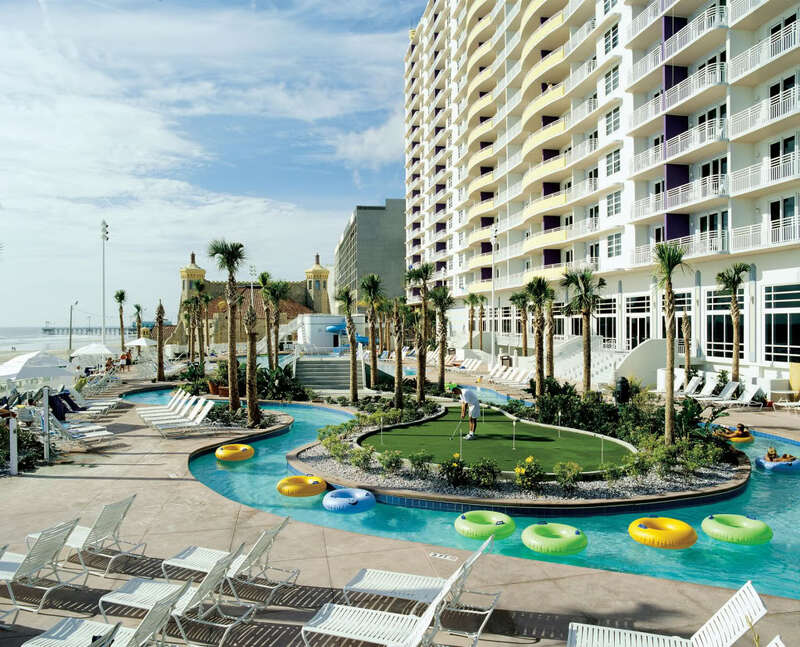 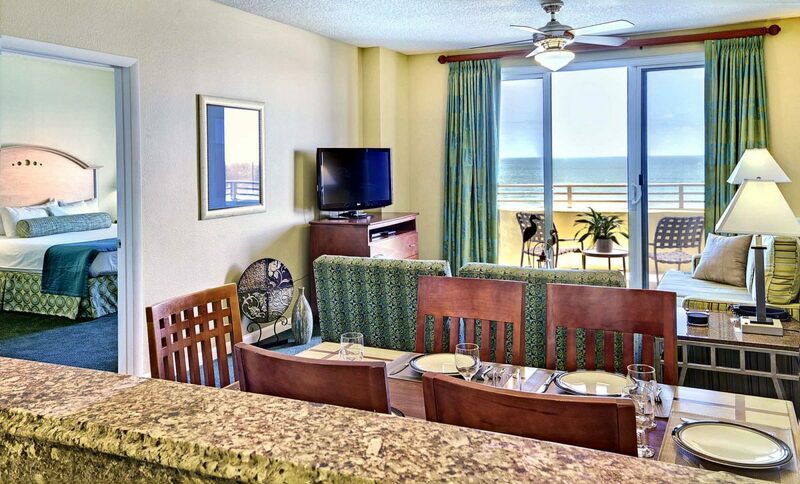 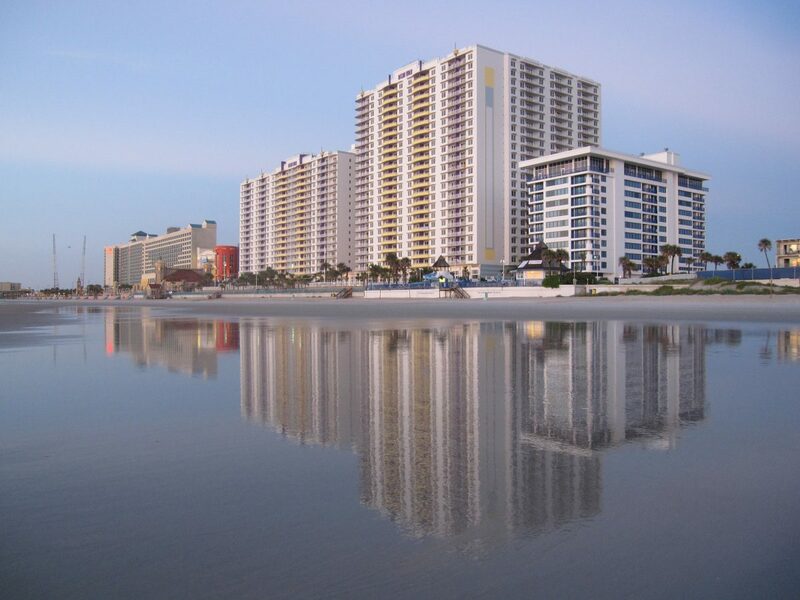 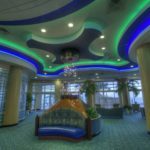 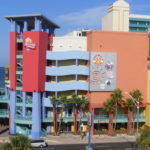 Come and see for yourself why Wyndham Ocean Walk vacation resort is the best choice for your next Daytona Beach gateway. 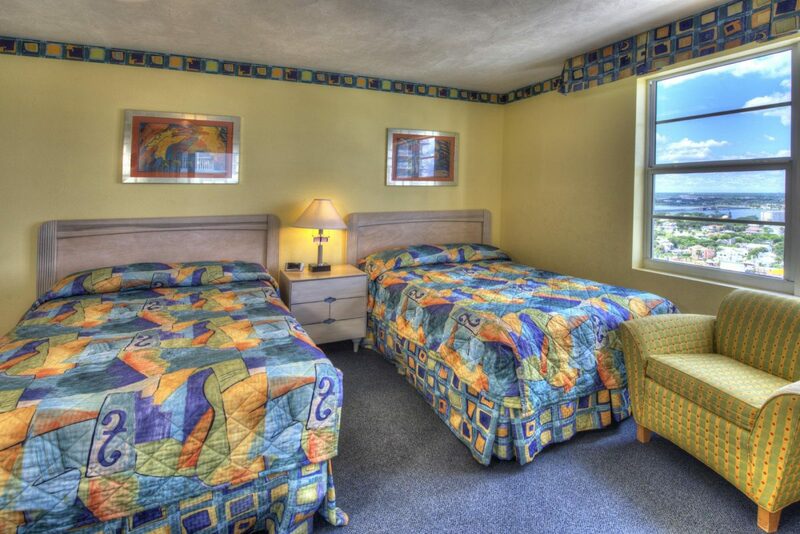 This family friendly resort really does have it all. 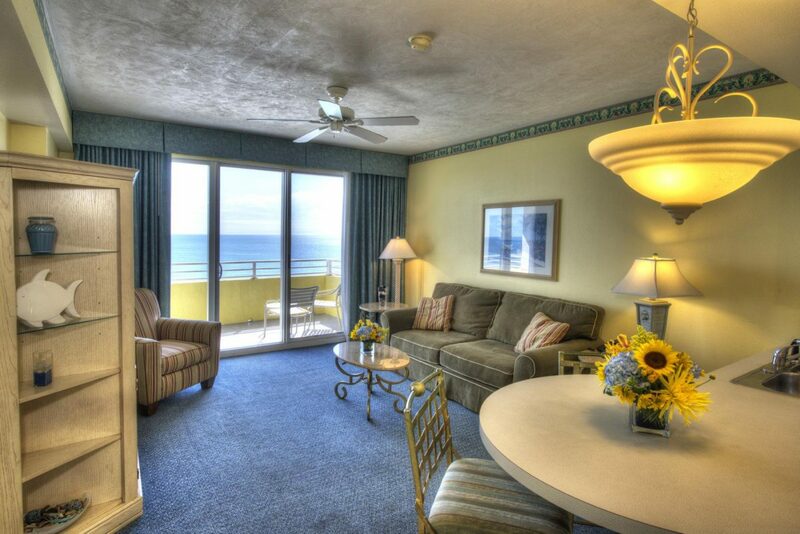 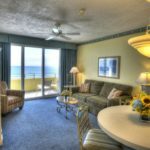 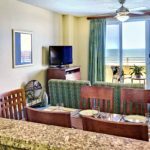 Well-furnished one, two and three bedroom condo accommodations with spectacular ocean views, exceptional amenities and plenty of leisure activities like direct beach access, a lazy river and a water slide will keep your spirits high. 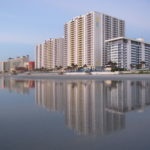 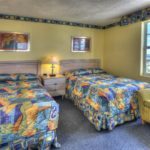 A refreshing and relaxing Florida oasis is just steps from Daytona Beach, on one of the only pedestrian-only miles in the area, and adjacent to the Daytona Bandshell and Main Street Pier.